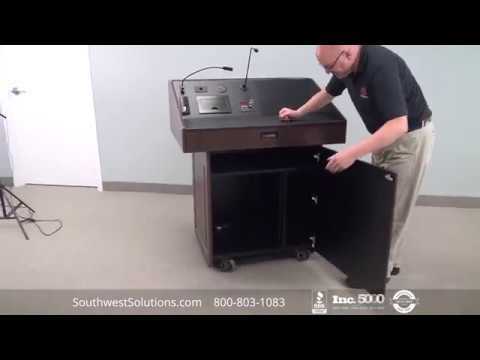 The automatically retractable floor mounted compact chairs with folding flex springs allow you to transform an open event space into an auditorium seating area in minutes. 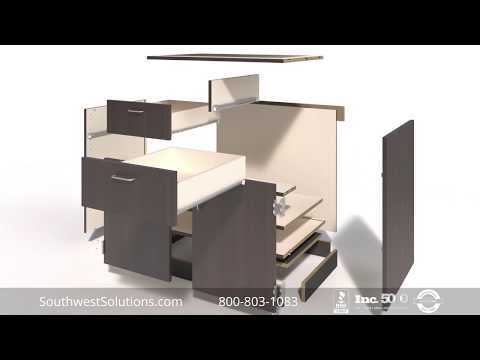 The compact chairs automatically fold into or out of the floor for a multi-functional and unique space to incorporate into any building. 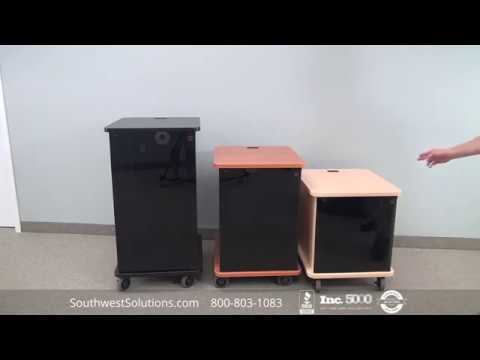 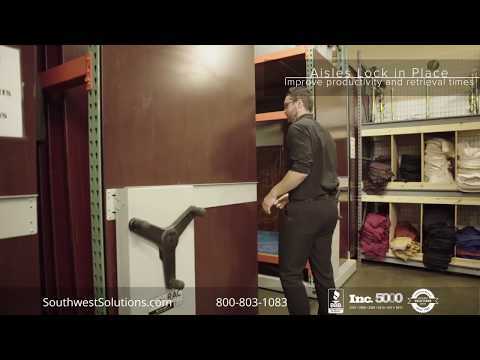 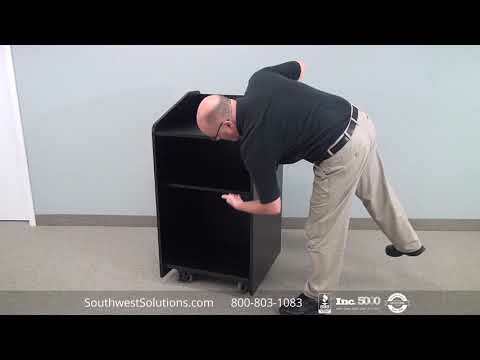 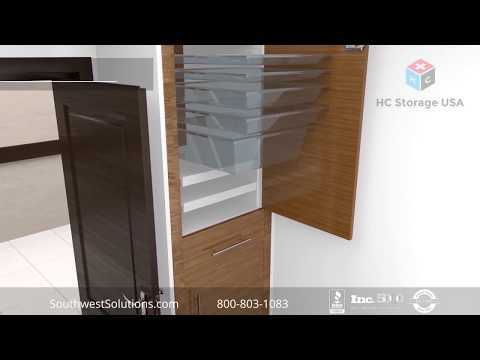 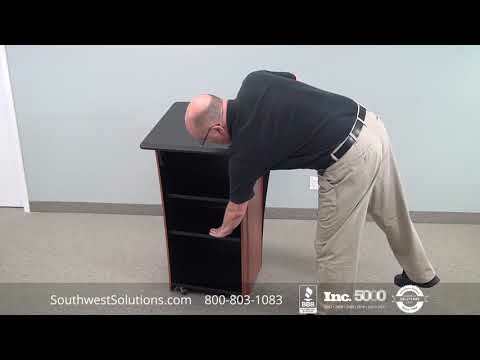 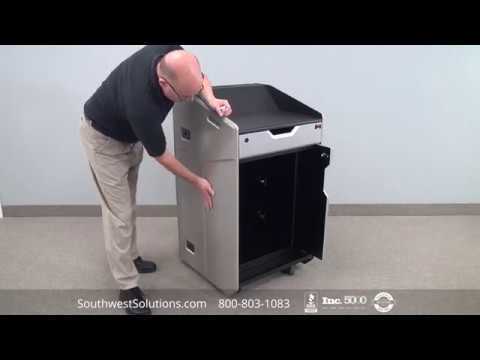 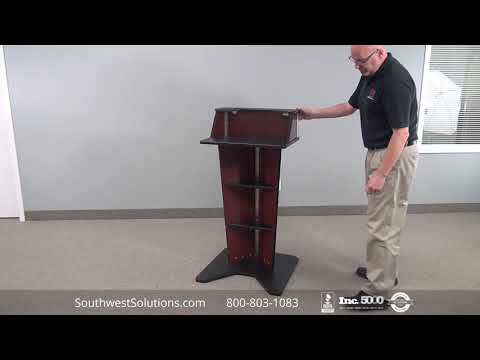 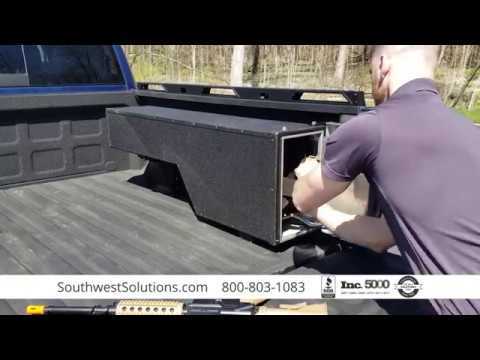 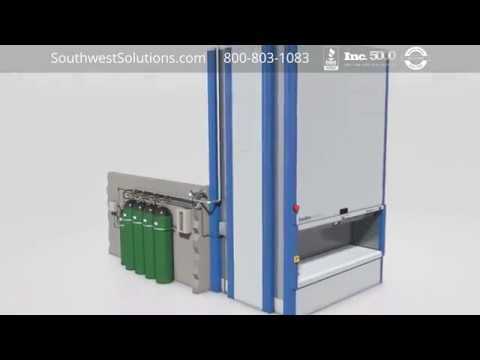 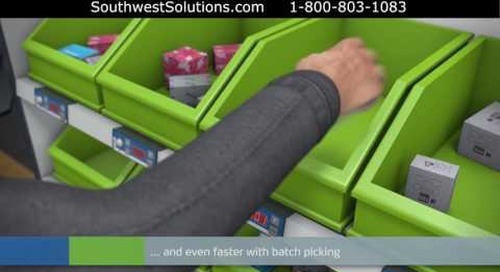 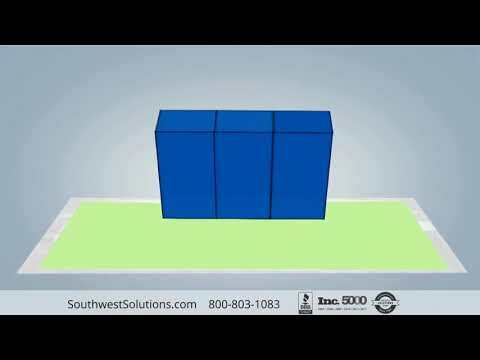 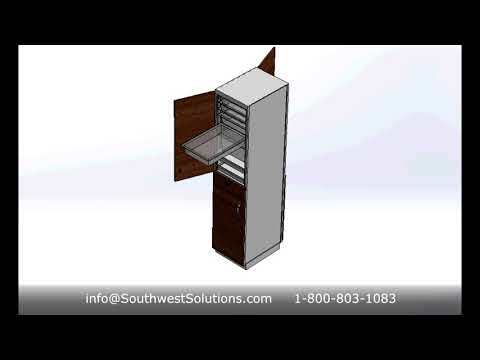 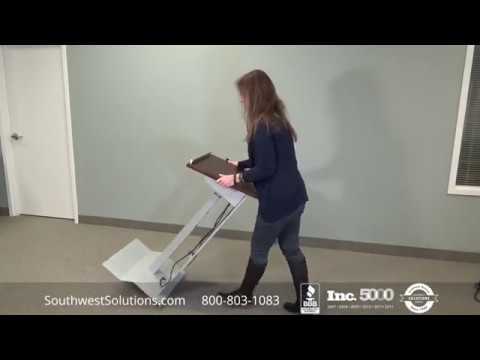 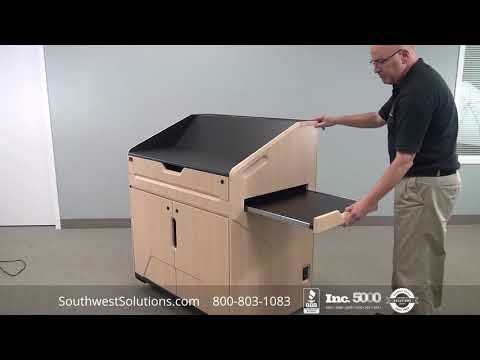 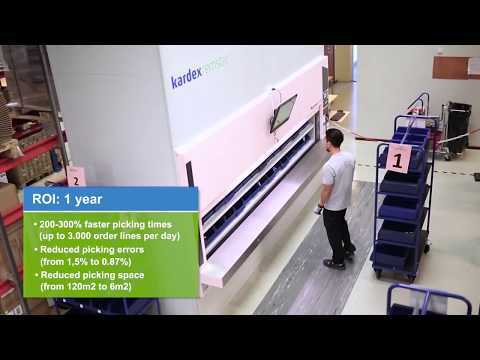 For more information on automatically retractable floor mounted compact chairs and seating with folding flex springs, call us at 1-800-803-1083 or visit us on the web at http://www.southwestsolutions.com/contact-us.